Midnyte Reader: All Aboard! Recap of Steampunk World's Fair 2011. All Aboard! 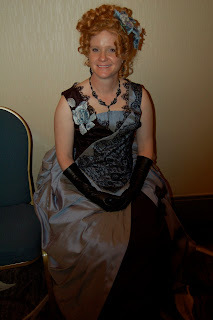 Recap of Steampunk World's Fair 2011. "...a sub-genre of science fiction, alternate history and speculative fiction...Works of steampunk often feature anachronistic technology or futuristic innovations as Victorian may have envisioned them; in other words, based on a Victorian perspective on fashion, culture, architectural style, art, etc." That's quite a lot to work with! I've been hearing whisperings that the genre of Steampunk in the literary field hit it's peak already and is now on it's way out of fashion. Maybe the publishing world is looking for the next big thing, but judging from the Steampunk World's Fair that took place this past May, the movement is alive and kicking. 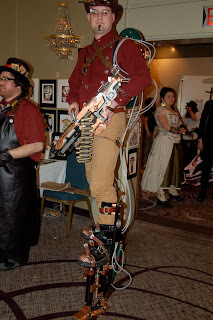 The creativity of people who are fans of Steampunk is off the charts and the coolest thing I found is that everyone is extremely willing to talk to you about their costumes and gadgets. They want to share their knowledge and discuss the creativity and hard work that went into them. 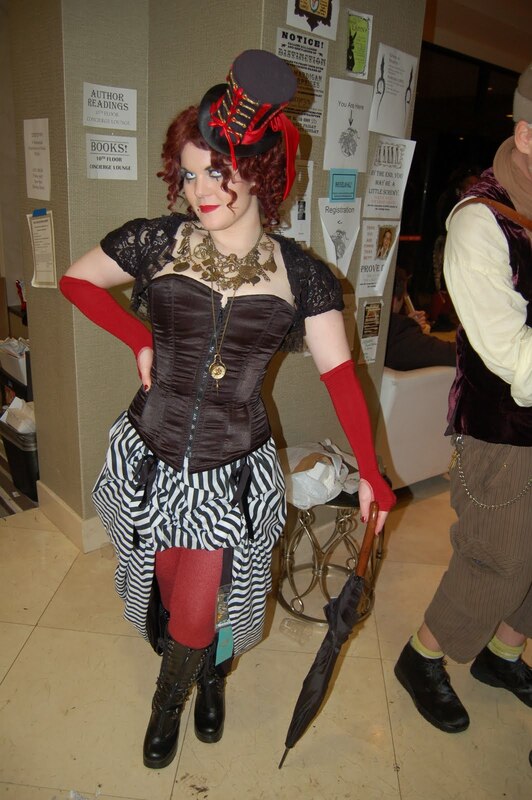 From the very elaborate to the very simple, everyone's ideas and creativity are embraced in the Steampunk culture. The gentleman to the left told me that his costume took a year all together to complete. The gentleman below shows his sense of humor along with a very simple, yet effective idea. ﻿﻿﻿﻿The first literary panel I went to was Mixing Genres in Steampunk Literature. Clay Griffith, author of Vampire Empire moderated and a very interesting discussion ensued. Most of the authors on the panel set out to write an alternate history and thier books happened to fit into the Steampunk genre, but they didn't intend to specifically write Steampunk. When asked if they thought Steampunk was Sci-Fi or Fantasy, differing answers were given. I found Stella Price's answer very astute when she stated that she felt it was Fantasy and went on to explain that "...it is an alternate timeline, it could have happened and that's a Fantasy aspect." O.M. Grey pointed out that even Science Fiction is becoming speculative, genres are being blended and it's difficult to pick just one. Susan Griffith agreed that there is a large blurring of lines. As for plotting their stories, the answers were as varied as the authors. C.J. Henderson said he makes it up as he goes along and that writing is like real life, when you get stuck in a corner you have to make a turn. Clay and Susan feel that a good plot is a guide whether it takes a straight line or a 90 degree turn. Next up, Stephen Segal, the Editor from Quirk Books, gave a sneak peek of Miss Peregrine's Home For Peculiar Children. Stephen explained that the book grew out of eerie photographs from the World War II era, that author, Ransom Riggs, collected over time. The photographs looked, to Mr. Riggs, like they could have been circus or sideshow performers, or perhaps the images are simply photography experiments. 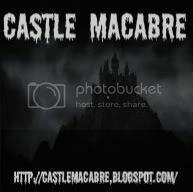 Either way, the haunting images soon gave birth to a story with an equally mesmerizing premise. Pip Ballantine and Tee Morris had a Tea Party to celebrate the launch of their new book Phoenix Rising: A Ministry of Peculiar Occurrances Novel. 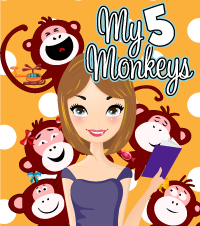 Pip served cookies that she baked herself and poured tea while Tee read the first chapter in which the main characters Eliza and Wellington meet amidst deadly circumstances. They also discussed what it was like writing together and the personalities of the characters. This is their first book together and their second book will be a continuation of the adventures of Eliza and Wellington, titled Of Cogs and Corsets. The Steampunk Bible launch was made up of a large panel of contributors to the book as well as artisans, authors and other key participants in the Steampunk movement. 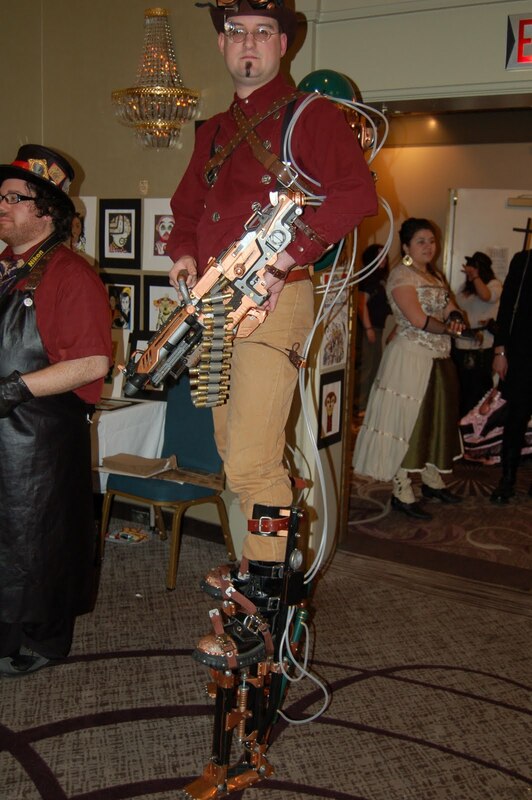 Steampunk is more than a literary genre to some people. 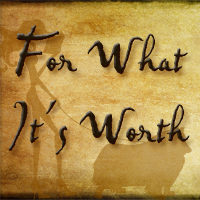 It can be about art, cos-play, gaming, live role playing games and even politics and social issues. Therefore, this was a very fast and intense discussion. I apologize for not being able to give credit where credit is due, but here are some quotes I wrote down that I feel are a great tribute to Steampunk and an interesting way to sum up the many facets of the weekend. "Everyone uses Steampunk in their own personal way." "It's...fun, tongue in cheek, but it makes a good point." "People trying to get past labels." "A stage upon which the imagination can play." "One of the challenges is trying to find the line that all the ideas cross." "A shared aesthetic that's technofantastic." "Started in literature and morphed." "Revisit something happening in time and see what could have changed." "A fun sandbox that lets you ask questions." His "glove" opened and closed. 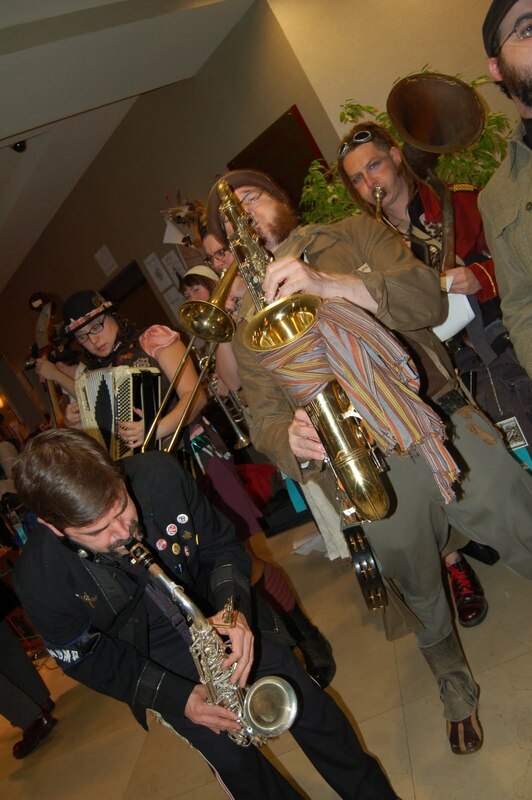 Emperor Norton's Stationary Marching Band had people dancing till the wee hours of the morning. No need to follow, tweet, link or like. Simply, fill out the contest form HERE. 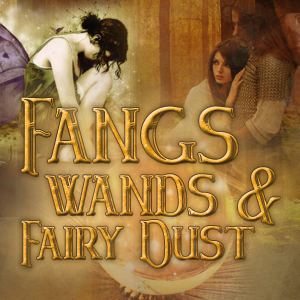 Giveaway ends Wednesday June 8, 2011 at midnight (EST). Winners will receive their first choice if available. If not available, they will receive the other book. If you do not put your name and shipping address on the form and I cannot contact you within 72 hours, another winner will be chosen. Oh my heck, I LOVE steampunk and I LOVE all these pics :) Also, I say who cares if someone says steampunk has hit its peak, I love it and I always will! I entered your giveaway, the books sound awesome! The world fair looks so cool and amazing. I love the outfits and some of the must have taken forever to make. Thanks for the giveaway. "A fun sandbox that lets you ask questions." So random. Thanks for the contest! I love Steampunk! 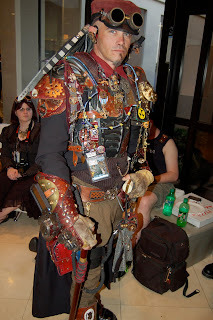 The thing I love most about steampunk is that it has its own community/culture. It's so cool to see a bunch of people so passionate about it. If the fair ever comes to the Midwest, I'm definitely going. 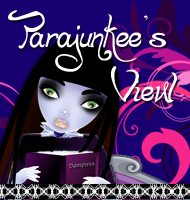 Thanks for the awesome giveaway - I've been really anxious to read Vampire Empire! Oh my gosh look at those costumes!!!! SO COOL! I absolutely adore Steampunk, it took me a little while to get into, but now I can't get enough:) Vampire Empire was a favorite read of mine last year, I just love it to pieces. Thanks for this post and sharing all these pictures! AWESOME pics, AWESOME contest!!! Thanks chick! I have to admit that I don't understand Steampunk. I LOVED The Greyfriar but didn't really think of it as steampunk but something like Gail Carriger felt like steampunk to me. That looked like a really great event. Great post, and a cool giveaway to boot. I think that the people who are into it are very dedicated and the more crazy you get, the more validated you are. I don't think it will ever be my "thing" like some of the people who are into it, but I love the creativity behind it. 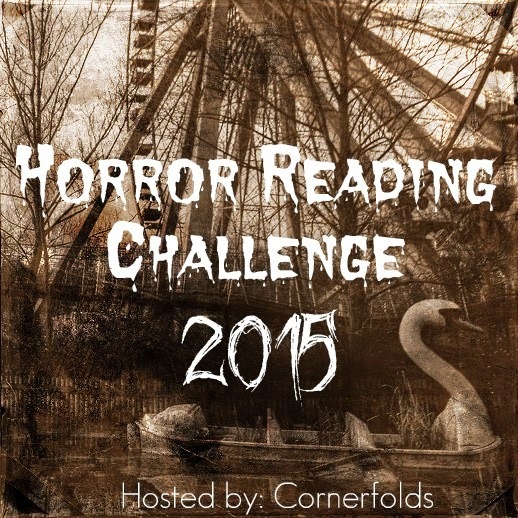 Miss Peregrine's Home For Peculiar Children - *shiver*! I'm so interested. Of course I had to enter into the competition... Thanks for hosting it! And I don't think Steampunk will ever die out. It's a sub-culture and lifestyle in its own right. Wow! This is all very interesting! Who knew( well apparently alot of people lol), that it was so popular! Jus t as I was starting to get into Dystopians, now I'm going to have to switch it up and try a few more Steampunks! Thanks alot for the post, it was a huge help!